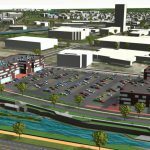 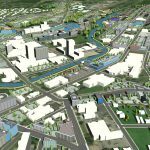 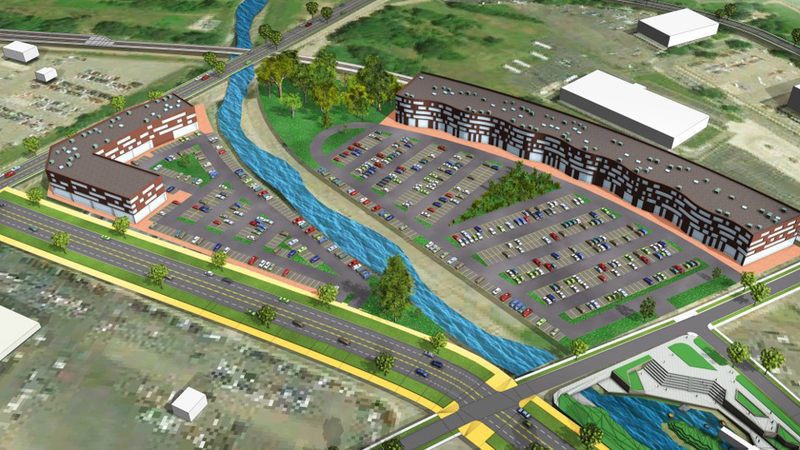 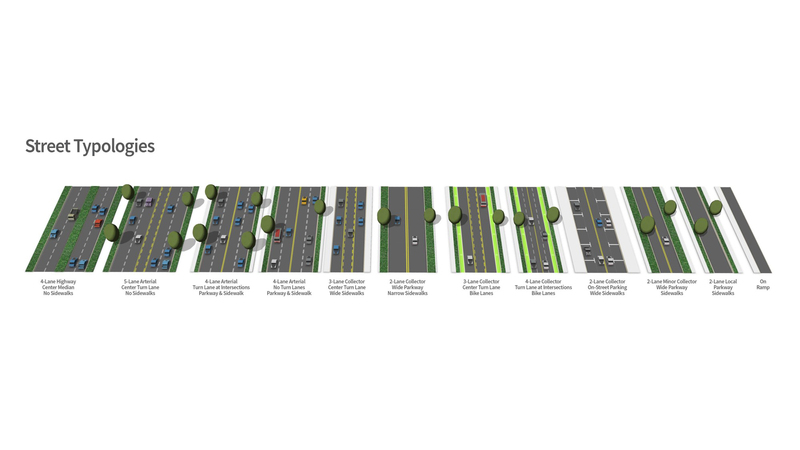 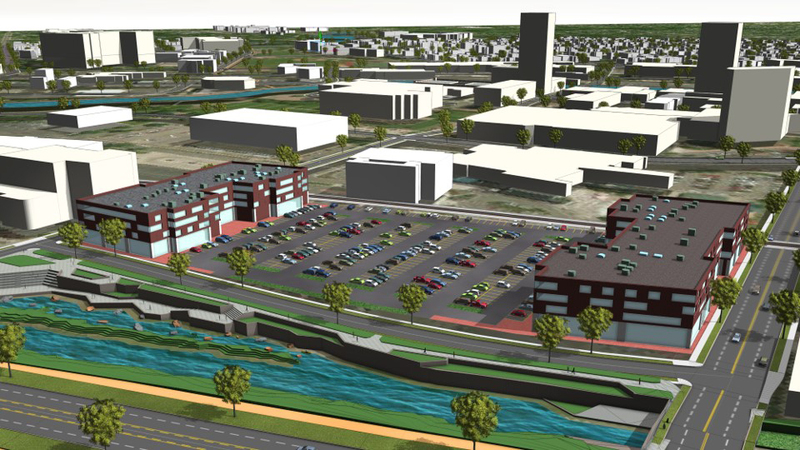 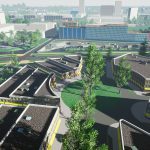 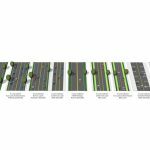 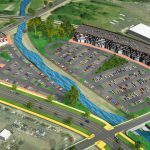 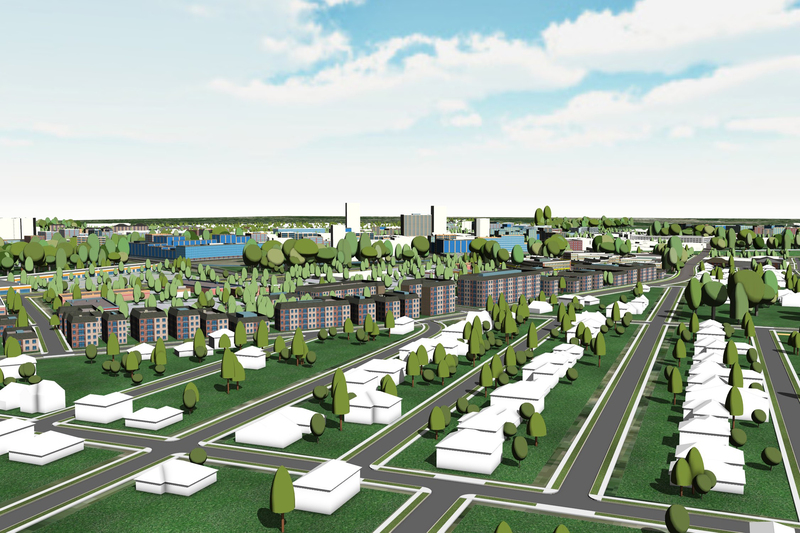 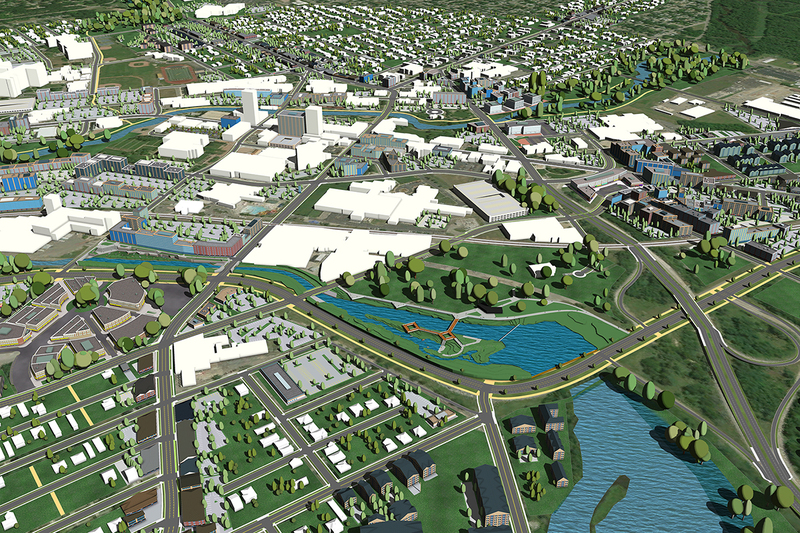 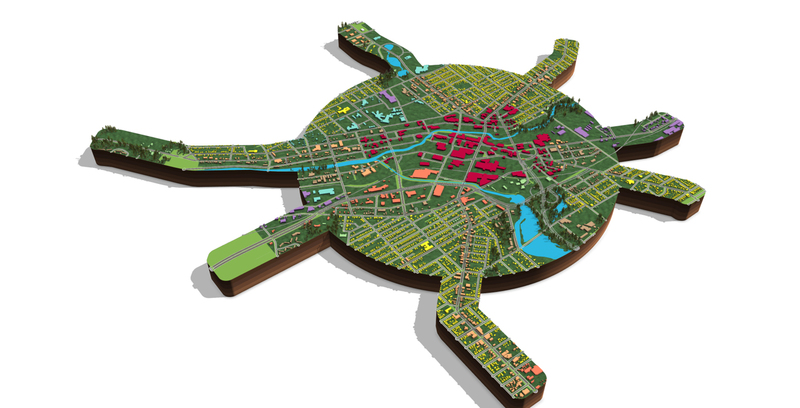 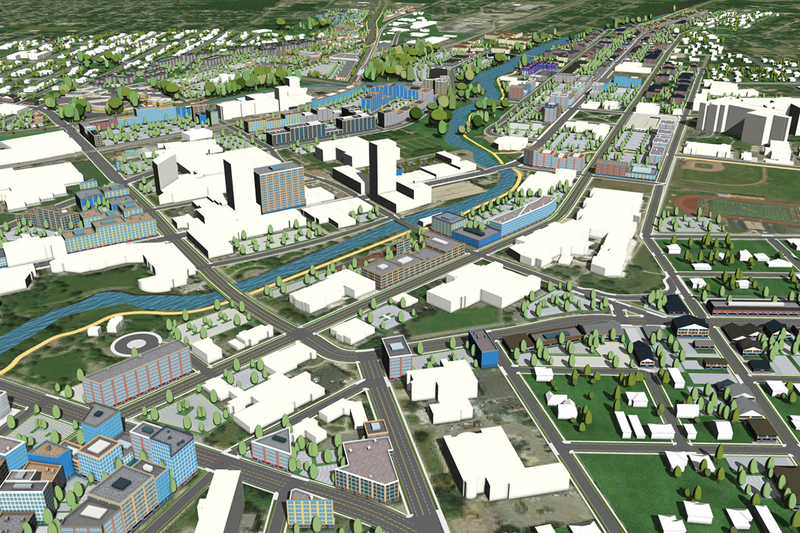 Shortly after the Battle Creek Master Plan’s adoption, the City reengaged Houseal Lavigne to develop an interactive redevelopment model with Esri CityEngine to provide a visual understanding of how the City might redevelop as a result of the new Master Plan’s recommendations. 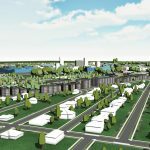 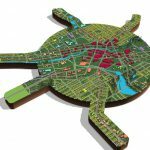 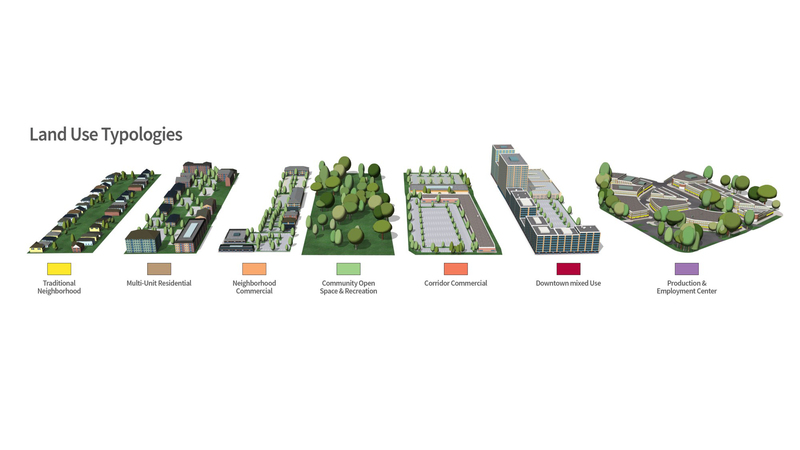 The Esri CityEngine webscene demonstrates a detailed application of the land use “place types” within the Master Plan and provides a comprehensive idea of how the City could change in the future. 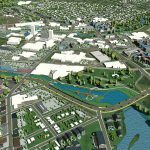 The interactive webscene is being used by Battle Creek Unlimited, the City’s economic development agency to promote the full potential of the community and to market available properties within Battle Creek.